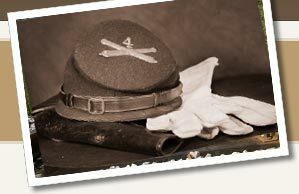 Look here for a great collection of civil war memorabilia appearing for sale every day! Company Quartermaster Sergeant Chevrons - U.S. Artillery - Civil War - L@@K! Regimental Quartermaster Sergeant Chevrons - U.S. Artillery - Civil War - L@@K!